The latest HBR has a great article by Sydney Finkelstein on what makes a boss a Superboss. 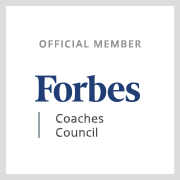 I can’t tell you how many times this article has landed in my inbox – because it’s a great one! Thank you to all who have forwarded it to me. This article reminds me of a book I read a trillion years ago called, Profiles of Female Genius. If you’re a woman – read it! Or if you have great female leaders working for you, buy it for them! I’ll write a post about it soon. Back to bosses. I recommend reading the whole article. Because I think it’s so important, I’ll do you a favor and pull out the points you need to know. You’re welcome. To summarize, Superbosses make exceptional people do the impossible. They value intelligence, creativity and flexibility above all others. They continue to offer advice, personal introductions and access to their personal networks. Are talent spawners. They seek out unusually gifted people who are capable of not just driving a business forward, but they rewrite the very definition of success. Hire people who have a very high get-it factor, can approach problems from new and different angles, can handle surprises and excel in any position. Consider credentials, and are willing to take risks on people who lack industry experience or even formal education. Don’t have a “type” for what they look for in talent, and as a result, show greater openness toward women and minorities. Are opportunistic when it comes to talent. He or she will adapt the job or organization to fit great talent. Never try to hold people back in their success or career opportunities outside the organization. Are effective delegators and trust the team to execute. They remain intimately involved in the details of their business and their employees’ work. Give protégés an unusual amount of hands-on experience while monitoring their progress, offer instructional and intense feedback and even, step in to work with them side-by-side, when necessary. 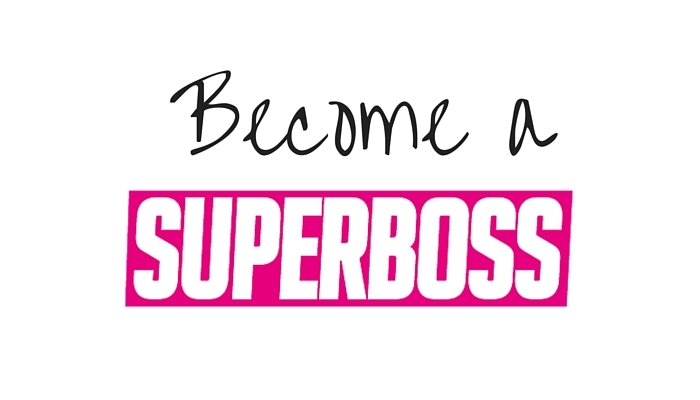 What makes you a Superboss? If you’re new to leadership, which of these aspects do you aspire to and how are you going to work toward this? Tweet to me @CEOpov or email at teri @ talonnllc dot com.